Nice tone and good build quality. 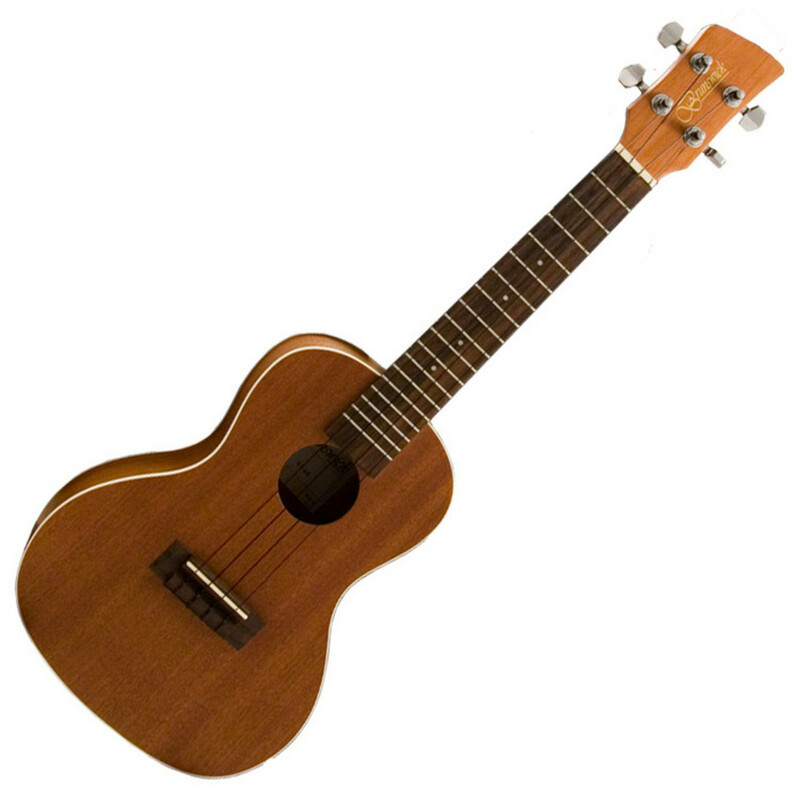 These ukuleles are the point at which novelty stops and more serious musicality can begin. Each model features a sapelli top, back and sides with a mahogany coloured finish and high quality geared machineheads and a great tone too!